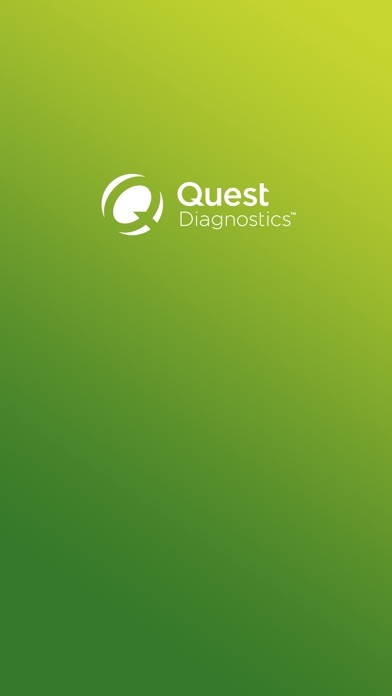 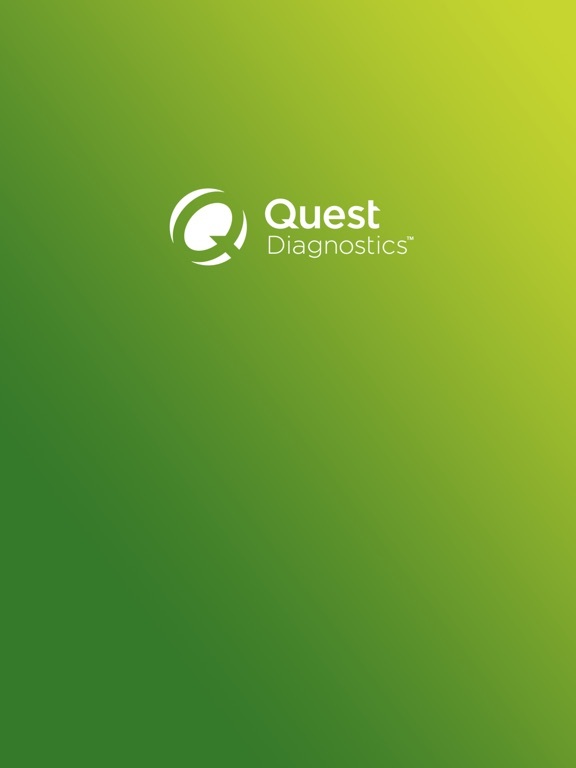 The official mobile app for Quest Diagnostics LQSMA and Leadership Meetings. 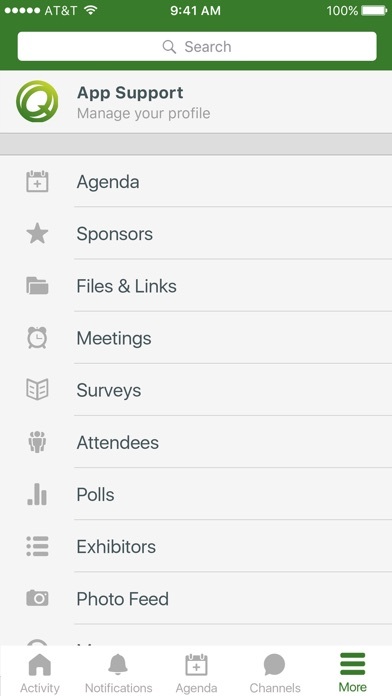 View attendee bios and network. 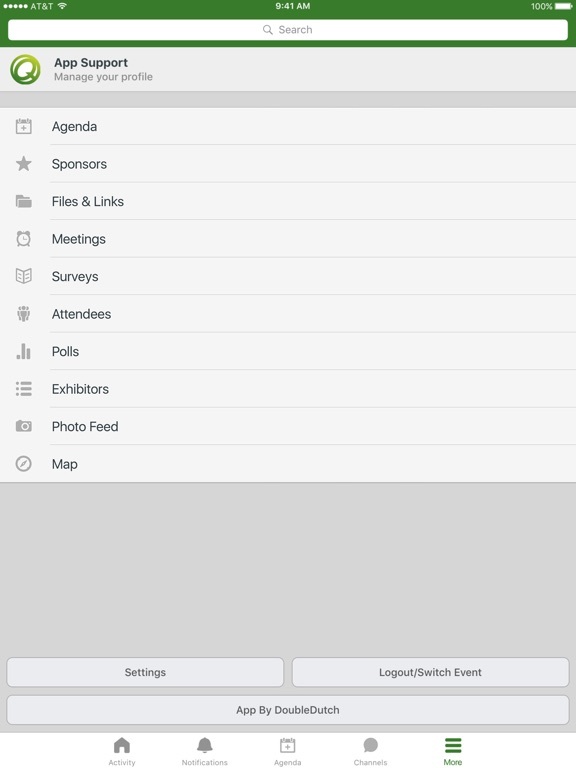 Access your schedule for easy conference attendance.